Welcome to Merlin Logistics, an independent family run business that provides same day Logistics, Lincoln courier & freight services nationally with 20 years experience in the transport and warehousing industry. We understand that as a business being able to deliver on time can be crucial to any customer, that’s why at Merlin Logistics we pride ourselves on delivering a personal and professional same day logistics and courier services that you can rely on. Based in the East Midlands on the edge of the Lincolnshire and Nottinghamshire border we are well situated to rapidly respond to customer requirements in the East Midlands and Nationally. 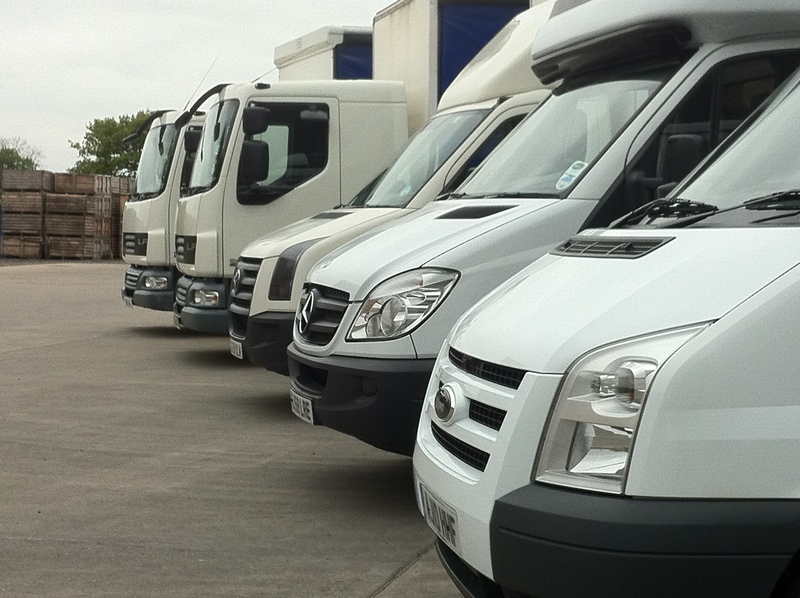 We pride ourselves in being able to provide good quality courier and light haulage logistics services to suit most of our customers transport problems. What ever your enquiry you can expect the same friendly courteous level of service from the Merlin team, designed to make your life convenient & easy.